We have seen a load of Xiaomi Gadgets recently. 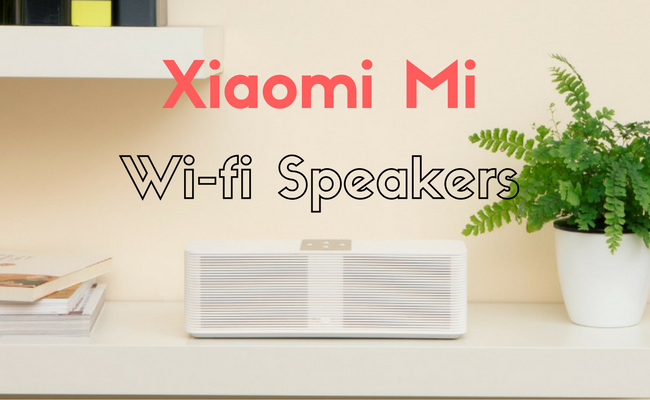 The company has now launched a set of Internet Speakers (Xiaomi Mi Wifi Speaker), which boast voice control, and 8GB of built-in storage. As the name probably suggests, these speakers can play music directly from the internet. Xiaomi’s new Internet Speakers are going on sale in China from November 25, with a price tag of RMB 399, which is approximately Rs 3,900. The 1.6 kilogram Xiaomi Mi wifi Speaker has two 2.5-inch sub-woofers for extra bass, two main drivers, and uses a vented bass duct technology. The Internet Speaker comes in a rectangular shape and is made of a poly carbonate body. At the top are functional keys which help you operate the Internet Speakers. 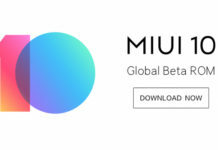 Up front, it comes with lined-textures along with Xiaomi logo. In terms of specification, the speaker comes with an Amlogc 8726M3 Cortex A9 processor along with an 8GB of built-in storage. 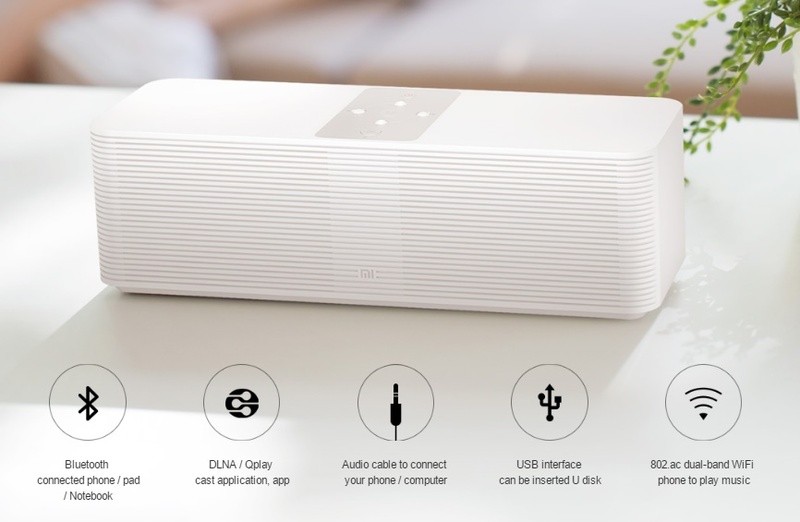 On the connectivity front the Xiaomi Speakers supports dual band Wi-Fi and Bluetooth 4.1., USB 2.0 port, and a 3.5mm jack. The Xiaomi Mi Wifi speakers can also directly connect with cloud-based music sources and Internet radio stations. Apart from playing music, the speaker also works as an alarm clock and will wake you up to a preset song of your choice, just like the recently launched Mi Alarm Clock. This does seem like an interesting product, but one small disadvantage is the lack of batteries, which restricts its portability. In other words, it will always have to be connected to a power socket to work. These speakers are going on sale in China later this week, but there is no word on whether they could come to India. 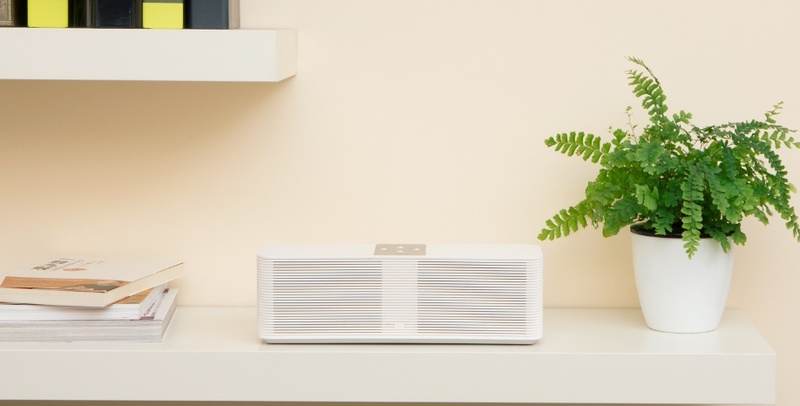 The new Xiaomi Mi Wifi Speakers allow users to listen to songs even if there is no internet connectivity by storing songs in the speakers itself. 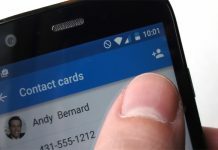 Users can however also plug a flash drive using the USB 2.0 port or even connect it to your phone or PC via the AUX cable. Xiaomi also allows users to customize their audio preferences which can be accessed by just pushing the CH key. This key allows users to switch from Bluetooth to AUX mode. The Internet Speaker can also be operated via Mi Home App, and also lets users perform different functions using voice control.